When you are looking to transform the appearance and feeling of your home environment with warm and natural products all because life is way too short to live without these kind of surroundings. 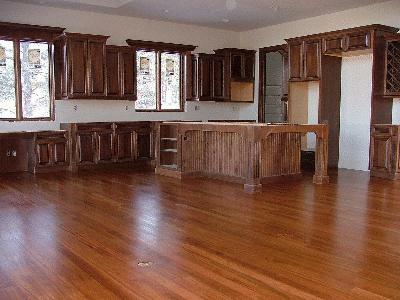 Brothers Flooring will provide you with the best hardwood floor in Denver Colorado. We have access to many hardwood flooring manufactures, that create exotic wood flooring from woods that are brought here from other countries, to regular name brand flooring from leading flooring manufacturers located locally and all around the United States as well. Imagine rich natural colors for your environment that will bring you a calming serenity. You will be thankful to have the Brothers Flooring team of professionals from in your corner due to the valuable relationships that we have with them to bring you the best value for your hard earned money. You will receive the best hardwood floor for your money from Brothers Flooring. Huge inventory reductions are one way we help you to get the very best value with a high return for your investment. With this kind of selection and pricing combined with our ability to provide you with some of Denver’s most talented Hardwood floor installation teams assembled together in one company, you will see why we are the best hardwood floor provider in Denver. We are known for our confidence in our work with each job, we don’t receive payment until you are happy with the finished project! It’s that simple. 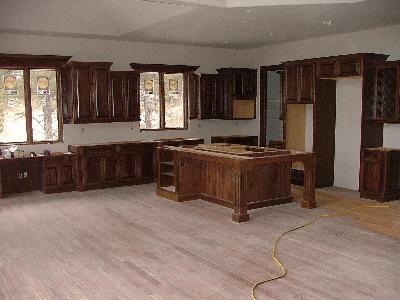 Brothers Flooring is the best hardwood floor company in Colorado because we hear it every day from our customers. We love the Denver area and are proud to serve the good people of Colorado with the warm rich colors that a hardwood floor can bring into your space. For all your hardwood flooring needs in the Denver Colorado area remember to Call Brothers Flooring at 303-366-0721 to request your free estimate Today!